It’s long been known that Center Parcs offers the most exciting and action-packed holiday experiences in the UK, but what about visiting a Center Parcs holiday village on the continent? There are 21 parks to choose from, all of which offer a unique but equally enjoyable holiday experience for the whole family. At HolidayParkSpecials.co.uk, our selection of Center Parcs holiday parks includes some of the best destinations in France, Germany and the Netherlands. Have you already picked out a destination for your holiday, or are you merely looking for inspiration? Either way, we are here to help you choose the right park for you and your family. 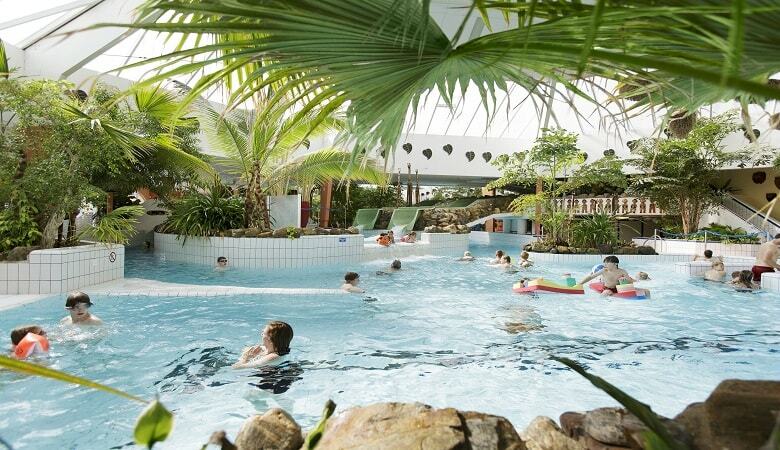 Center Parcs have five holiday villages across France, all of which offer something different. If you’re looking for a bit of luxury and comfort, you should visit Center Parcs Les Bois-Franc in Normandy. Here, you can spend time relaxing in the Deep Nature Spa, enjoy an afternoon of golf on the 9-hole golf course, or spend the whole day riding the rapids in the Subtropical Swimming Paradise. This green retreat is the perfect destination for nature lovers and provides the ideal balance of fun and relaxation for a great family getaway. If you fancy venturing further East, you can visit Center Parcs Les Trois Forêts, situated in a spectacular 435-hectare forest. 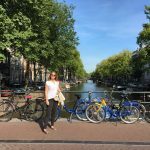 The awe-inspiring surroundings are sure to get the children’s imaginations roving, and you can go roving too, on rented bikes or on foot. There’s also a petting zoo where the kids can get acquainted with the resident rabbits and goats – these are memories they are sure to treasure for years to come. 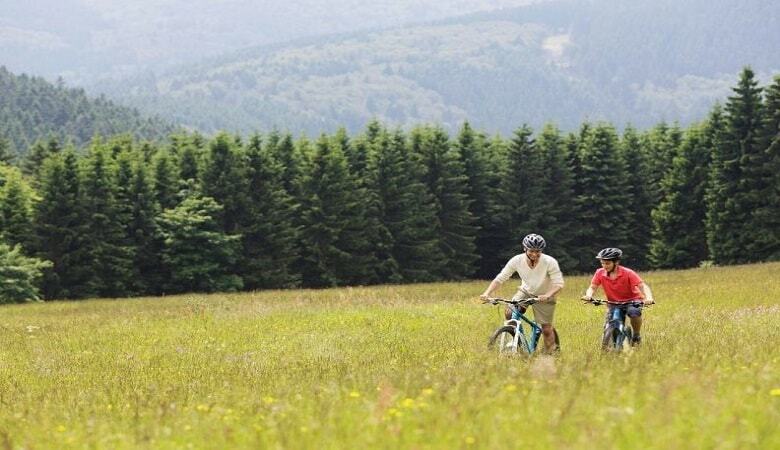 Center Parcs also offers a fantastic selection of parks in the most beautiful corners of Germany, such as Center Parcs Hochsauerland in Sauerland. The German’s themselves have dubbed this area “The Land of 1000 Mountains,” so it’s not hard to imagine the spectacular views and winter sports opportunities. This Center Parcs also boasts a Subtropical Swimming Paradise, promising fun and excitement for the whole gang. The holiday cottages are spacious and comfortable, and the sheer abundance and diversity of facilities will keep the whole family entertained. For those who are seeking peace and tranquillity, with family or with friends, Center Parcs Park Eifel is just the place. This park features a variety of spa and wellness facilities, indoor and outdoor tennis courts, and the possibility to rent bicycles. Even better, the park is situated right next to the biggest Nordic walking fitness park in the whole of Europe. Return from your weekend, midweek or week away rejuvenated and relaxed. What about a visit to a Center Parcs on the coast? Center Parcs Park Zandvoort in the Netherlands offers the both of best worlds, conveniently situated between the beach and the dunes. This park is ideal for water sports enthusiasts, with sailing courses available right next to the park. 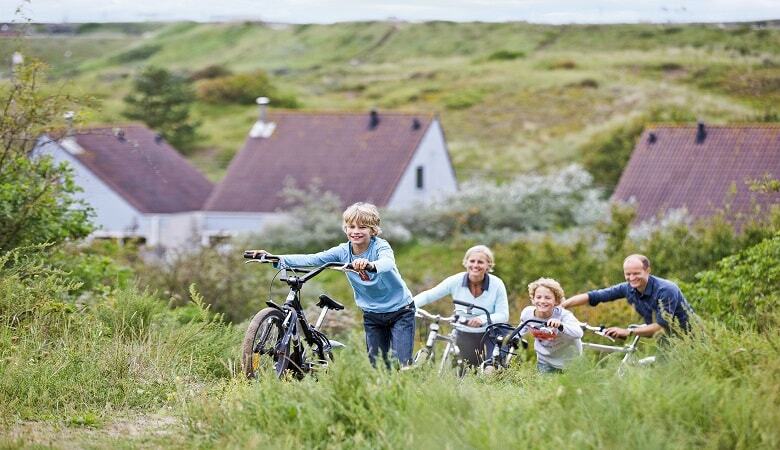 You can take long walks on the beach and in the dunes, or you can rent bikes and explore the stunning surroundings. For the kids, there’s an entertainment programme that runs all year round so you can find time to treat yourself to some well-deserved rest and relaxation. 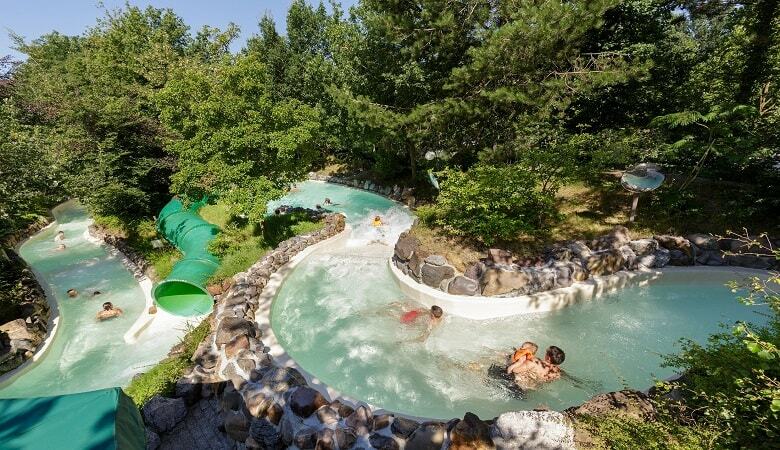 For a more active break, the whole family can visit Center Parcs Het Meerdal in the south of Holland. 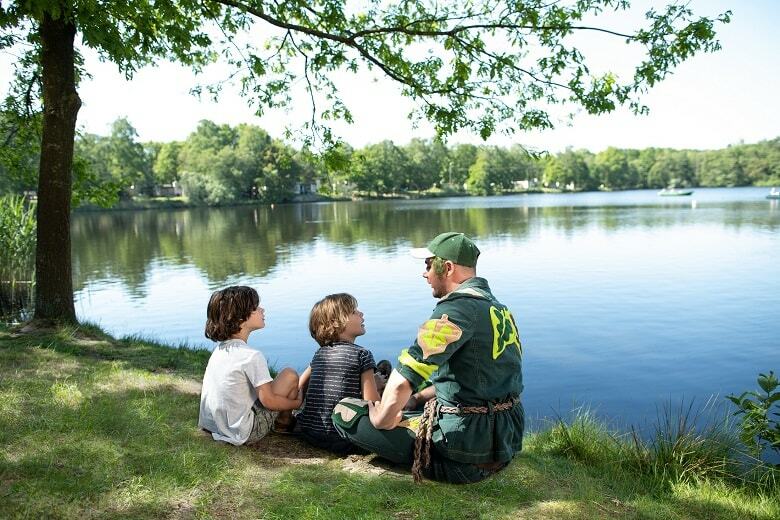 If you dare, you can zip-wire across the lake and show the kids what you’re made of! Either that or you can spend the afternoon fishing on the lake or relaxing in the sauna. This Center Parcs holiday park really is perfect for the children. They are in charge at the Kids Haven, there’s discos for them in the evenings, and an entertainment programme all year round. Thinking About Booking a Family Holiday in Center Parcs? 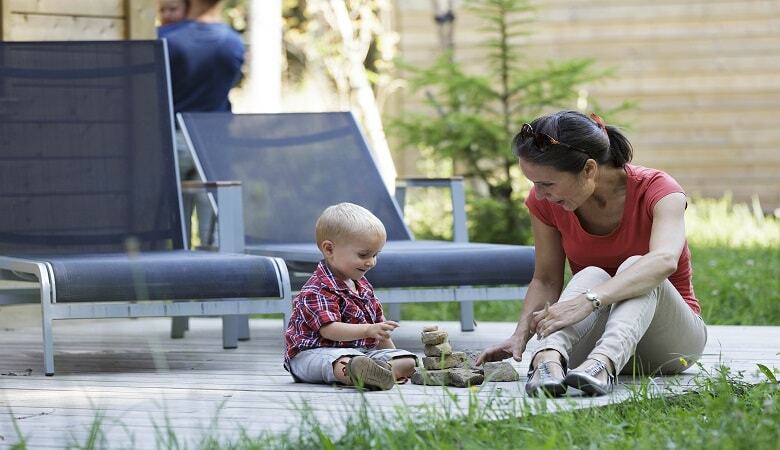 Discover just how specials Center Parcs is, and book your family holiday with HolidayParkSpecials.co.uk.